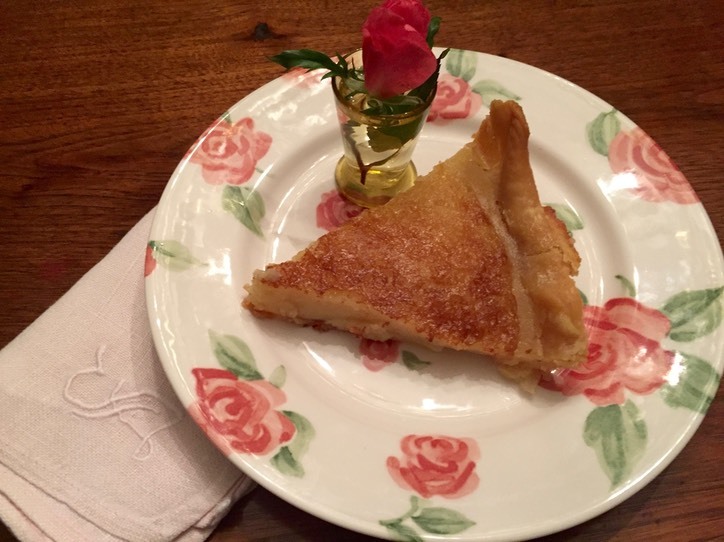 1 unbaked pie shell from the grocery store or recipe page 63 You’re Grown – Now You Can Cook. Mix melted butter and sugar in a large bowl until thoroughly combined. Stir in buttermilk and add flour, mixing to thoroughly combined. Mix in salt and vanilla. Enjoy and hope for leftovers!